Phoenix return with Ti Amo! 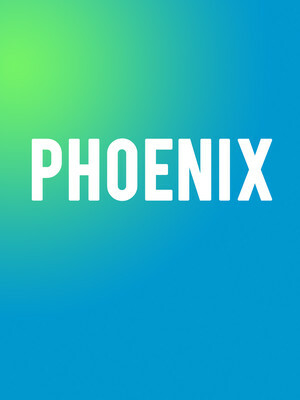 The oh-so-cool Grammy-winning French rockers Phoenix are back! 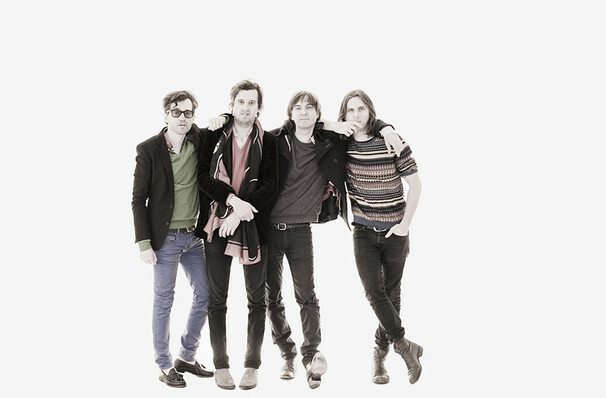 Originally hailing from Versailles, Phoenix have been diligently enchanting fans with their unique blend of infectious licks and confessional lyrics since 2000 when their debut record United brought them to the attention of Sofia Coppola who featured the song 'Too Young' in her movie Lost in Translation. The rest as they say, is history. Since then they have seen mainstream success with tunes such as 'Everything is Everything', 'If I Ever Feel Better' and 'Lisztomania' hitting alternative charts around the globe and being featured in everything from tv shows to perfume ads. The watchword in style, a Phoenix show is an electrifying experience and not one to miss. We're glad to have you back boys! Join the guys as they bring you their 2017 hit album, Ti Amo, to fans across the US! Seen Phoenix? Loved it? Hated it? Sound good to you? Share this page on social media and let your friends know about Phoenix at Stubbs BBQ Outdoor Stage. Please note: The term Stubbs BBQ Outdoor Stage and/or Phoenix as well as all associated graphics, logos, and/or other trademarks, tradenames or copyrights are the property of the Stubbs BBQ Outdoor Stage and/or Phoenix and are used herein for factual descriptive purposes only. We are in no way associated with or authorized by the Stubbs BBQ Outdoor Stage and/or Phoenix and neither that entity nor any of its affiliates have licensed or endorsed us to sell tickets, goods and or services in conjunction with their events.